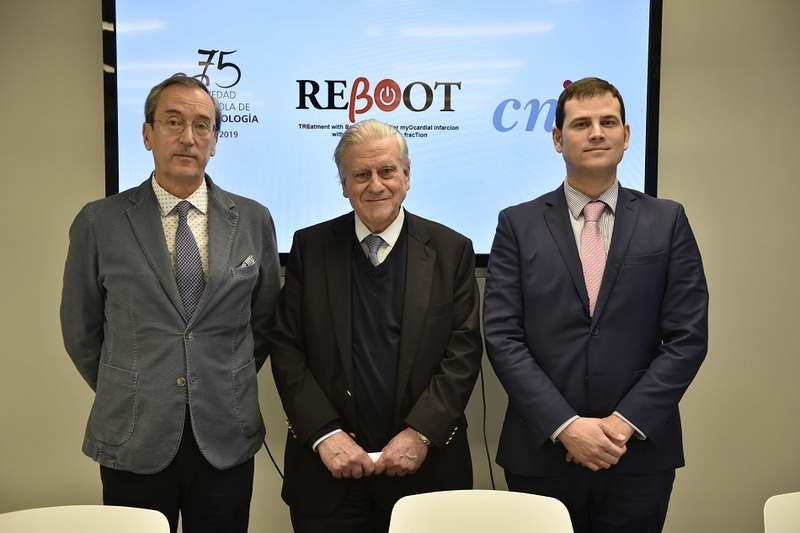 The CNIC as a “Severo Ochoa Centre of Excellence” is a hosting research centre within the INPhINIT “la Caixa” Fellowships Programme. The Centre is searching talented and highly motivated Early-Stage Researchers to carry out 24 research projects in the cardiovascular field. 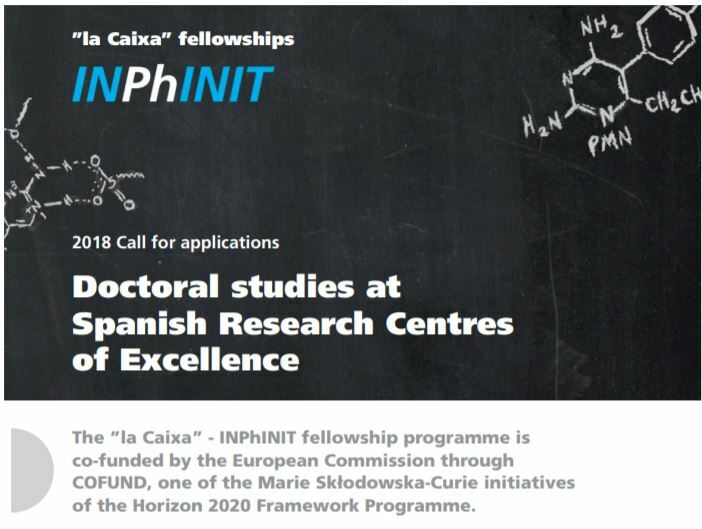 INPhINIT aims to revolutionise European doctoral training in terms of quality, excellence of researchers, benefits package and expected impact. Invest in your talent with INPhINIT and change history! 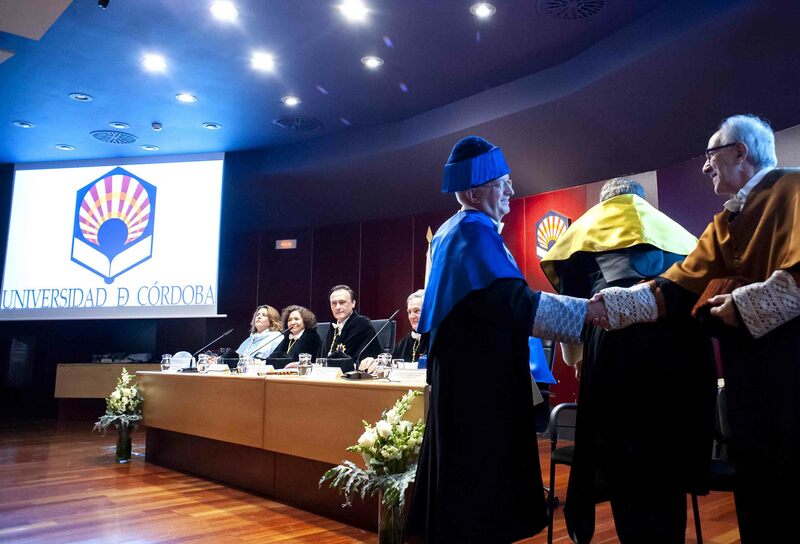 57 fellowships at Spanish Research Centres of Excellence. From mice to pigs: models to decipher early disease development in arrhythmogenic right ventricular cardiomyopathy (ARVC).